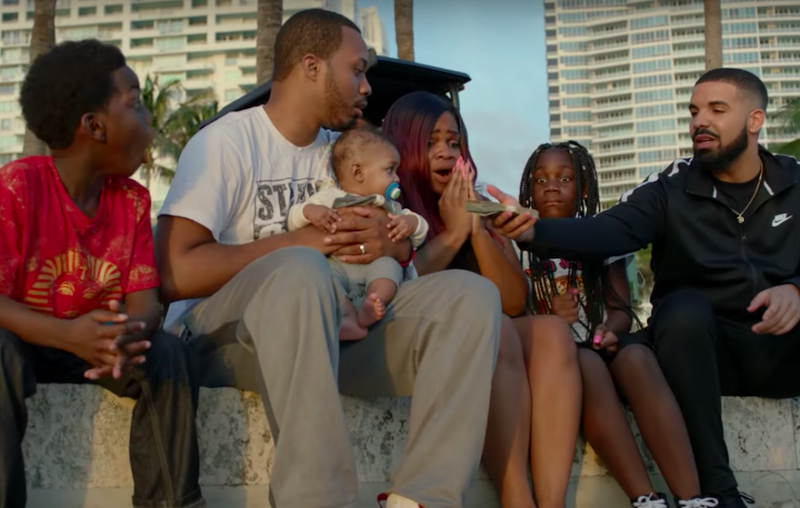 Last week Drake his new near million-dollar budget visuals for ‘God’s Plan’ which was entirety was made for a good will. In the vid Drake is charitable with his donations as the children rejoice as he steps onto the scene of the Lotus Village homeless shelter. Shoppers thank him as they say grace while eating the groceries he bought for them. He recently even called ‘God’s Plan’ the most important video of his career.